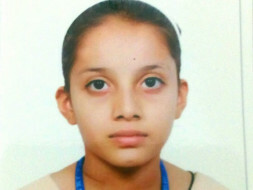 Aqsa trannum is a student of 7th stnd of JMI self financing Delhi. Her father lost his job due to prolonged illness. Aqsa family is going through very tough time. they do not have money to pay her fee. her Annual fee is 27000. I have managed first installment of INR 14500. now 2nd installment INR 12500 is needed. 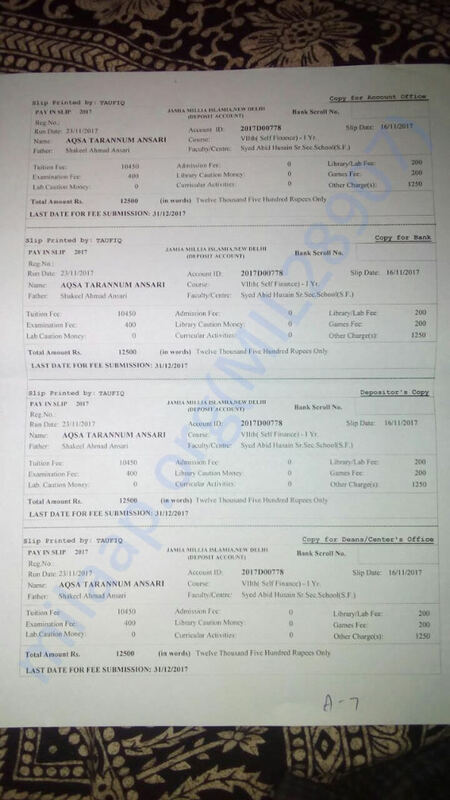 last date was 31/12/2017 now the fee will be paid with fine. I am attaching fee slip as a proof. guys plz help this girl in paying her fee.